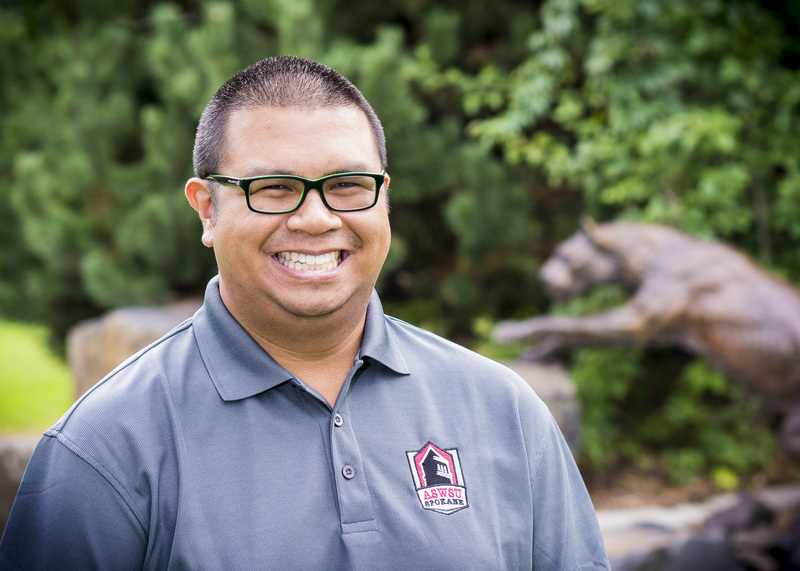 Karl Nacalaban is the ASWSUS Vice President and our next Student Feature. This post has been updated to include a quote from Pierce Robledo. 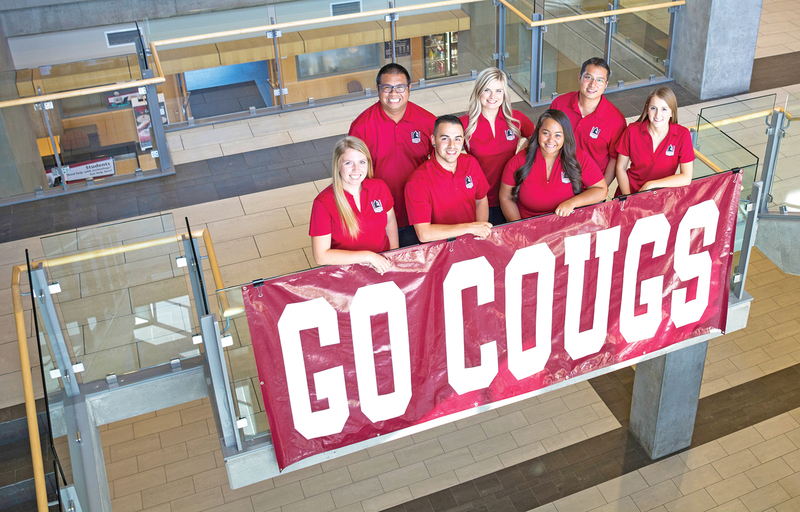 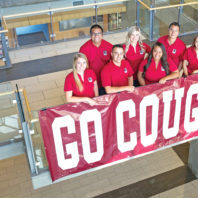 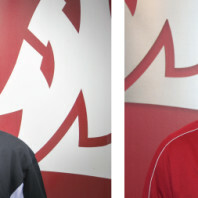 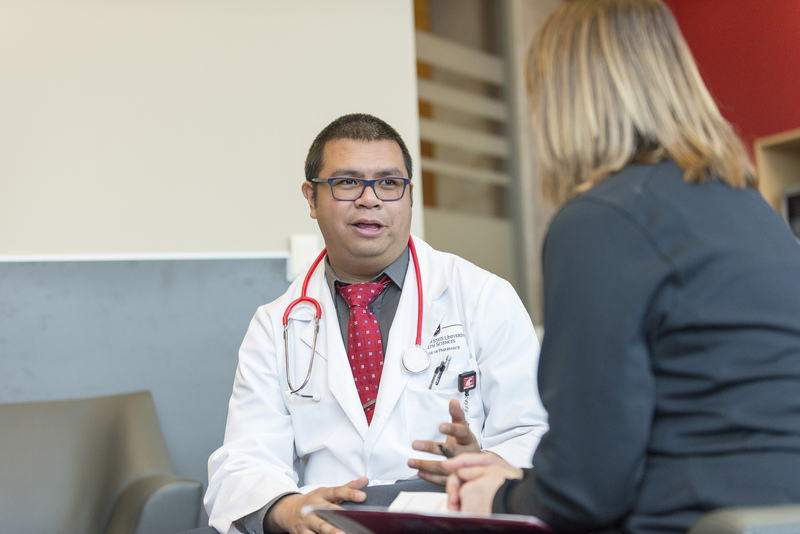 Pierce Robledo (above, left), a second year Doctor of Pharmacy student, has been elected as President of the Associated Students of WSU Spokane for the 2015-2016 academic year. 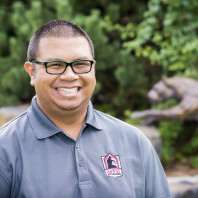 Robledo has served as the ASWSUS Vice President this year. 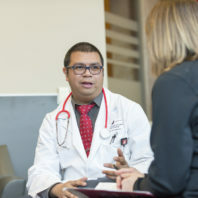 Robledo’s running mate was Karl Nacalaban, a first year Doctor of Pharmacy student who will act as Vice President (above, right).